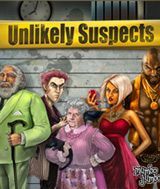 Download Unlikely Suspects for free at FreeRide Games! 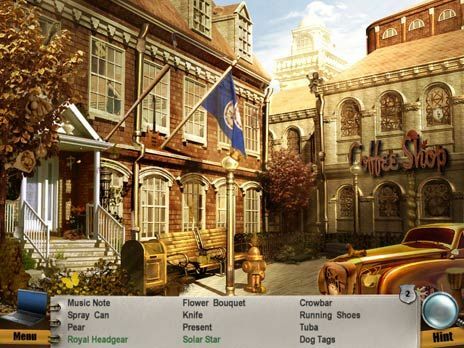 With more than 4,000 different outcomes, there's always a case to crack in the Hidden Object whodunit adventure Unlikely Suspects. Track 16 suspects across the globe and learn the criminal's MO. Eliminate the obvious and take a closer look at the evidence to figure out who's guilty! Scour each crime scene and collect the evidence left behind before you look over the testimonies from each suspect. Examine each suspect: is the killer tall, short, blond, brunette? What weapon was used? Collect all the clues to figure out which criminal matches the evidence and determine who committed the crime this time. Sleuth through cities across the globe. Collect clues about the criminal at the end of each level. Track 16 suspects and verify each alibi. Eliminate suspects as you collect clues. Determine the weapon used in each crime. Detective Training Mode includes target practice and memory mini-games. More than 4,000 different outcomes so you can play again and again.